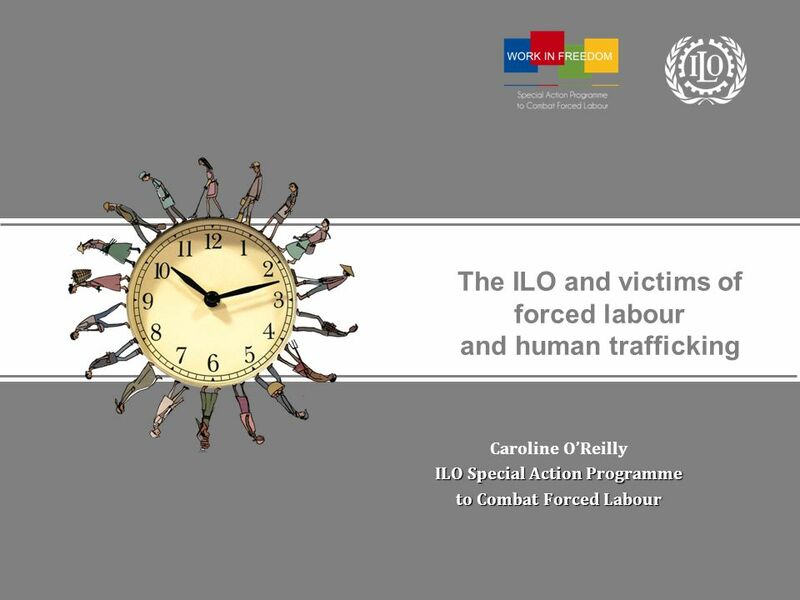 The ILO and victims of forced labour and human trafficking Caroline OReilly ILO Special Action Programme to Combat Forced Labour. 14 Targeted TU action The UK TUC launched a Polish website to support the increasing number of Polish workers in the UK, in partnership with Citizens Advice and Solidarnosc. 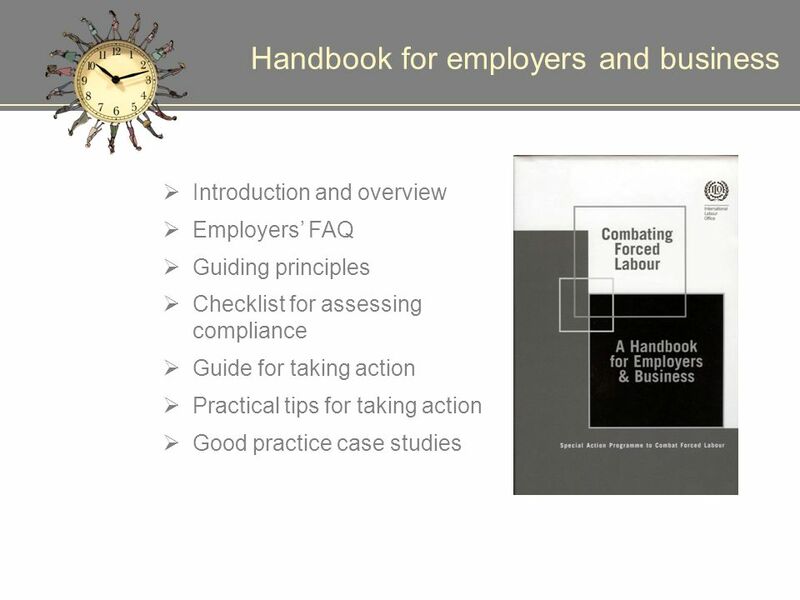 It explains the rights workers can expect, from the minimum wage and working time to holiday entitlement and sick pay; gives information about social issues such as housing and health; and guidance about living and working in the UK. 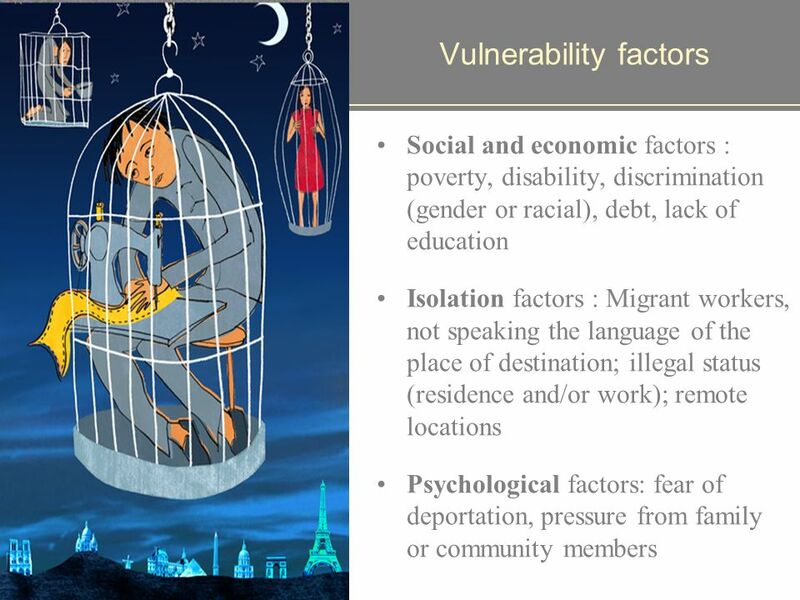 16 Context of globalization – race to the bottom Risk management in supply chains Commercial impact - marketing/ image Rapid spread of information – nowhere to hide! 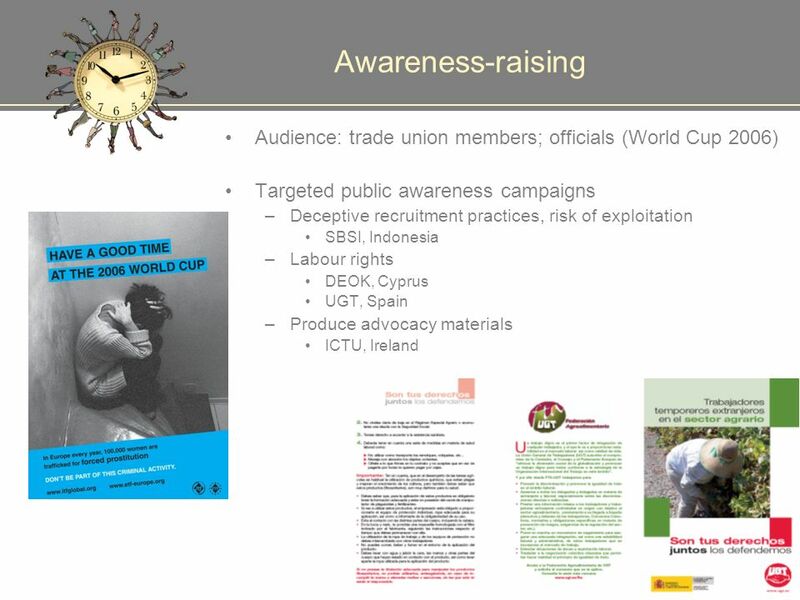 Advocacy for human rights / core labour standards –Growing awareness of consumers and buyers –Ethical business practices and CSR movement, including investors –NGO vigilance Why should employers be concerned? 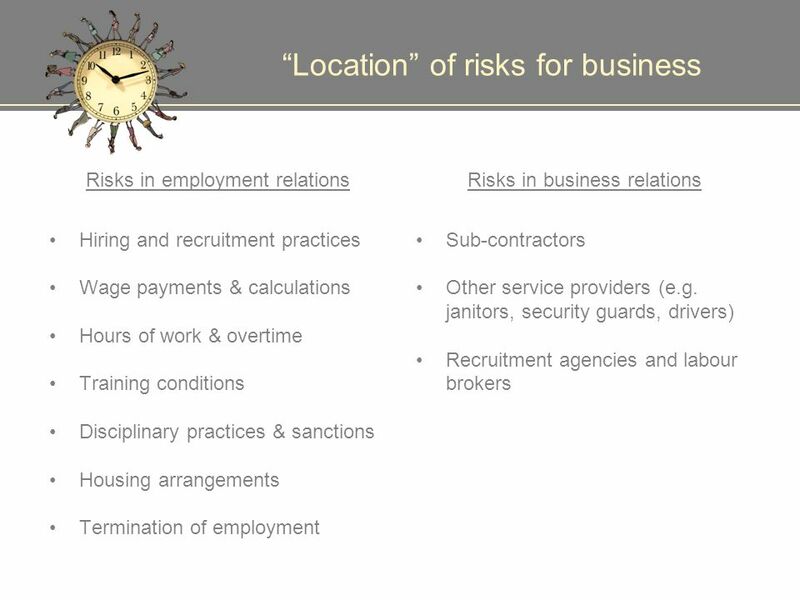 17 Challenges for the private sector Hard to identify what is and is not forced labour: grey zone How far should a companys liability extend? Modern supply chains are very complex –Monitoring the first tier is not enough –But very difficult to monitor the whole supply chain –How to monitor and control whats happening in the informal economy? 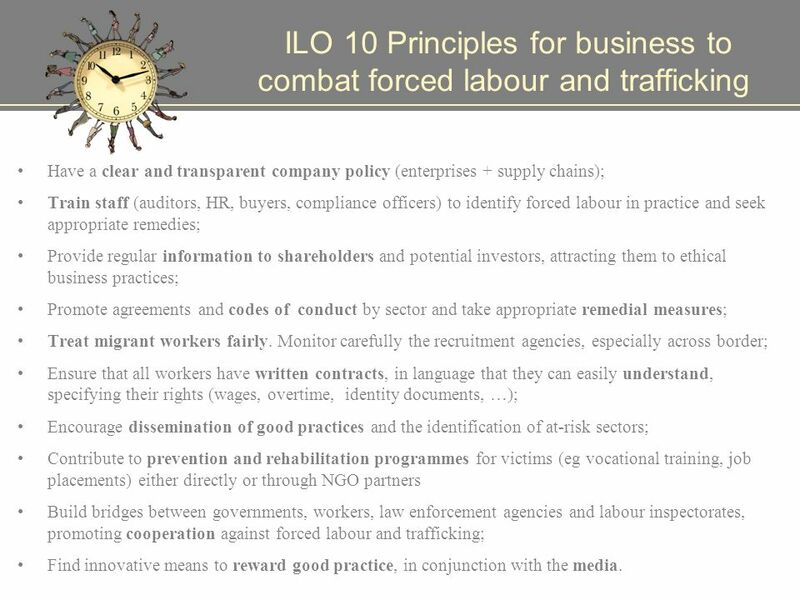 20 ILO 10 Principles for business to combat forced labour and trafficking Have a clear and transparent company policy (enterprises + supply chains); Train staff (auditors, HR, buyers, compliance officers) to identify forced labour in practice and seek appropriate remedies; Provide regular information to shareholders and potential investors, attracting them to ethical business practices; Promote agreements and codes of conduct by sector and take appropriate remedial measures; Treat migrant workers fairly. Monitor carefully the recruitment agencies, especially across border; Ensure that all workers have written contracts, in language that they can easily understand, specifying their rights (wages, overtime, identity documents, …); Encourage dissemination of good practices and the identification of at-risk sectors; Contribute to prevention and rehabilitation programmes for victims (eg vocational training, job placements) either directly or through NGO partners Build bridges between governments, workers, law enforcement agencies and labour inspectorates, promoting cooperation against forced labour and trafficking; Find innovative means to reward good practice, in conjunction with the media. 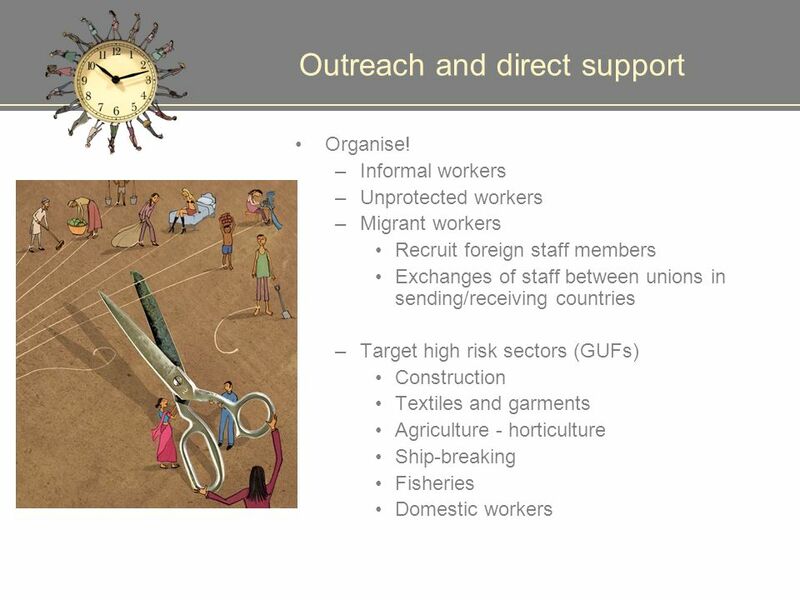 Download ppt "The ILO and victims of forced labour and human trafficking Caroline OReilly ILO Special Action Programme to Combat Forced Labour." 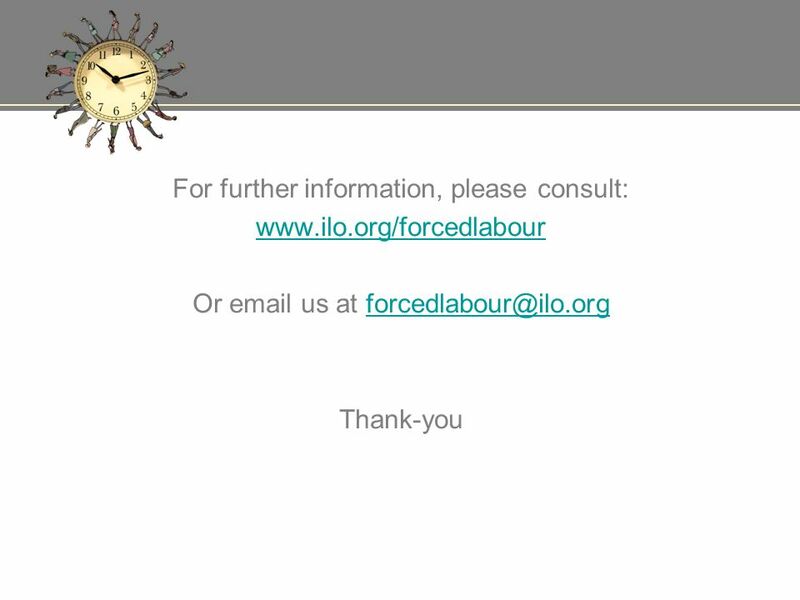 International Labour Office The elimination of forced or compulsory labour Contemporary challenges Caroline OReilly Special Action Programme to combat. Forced Labour in the Mushroom Industry Dr Jennifer Hamilton. 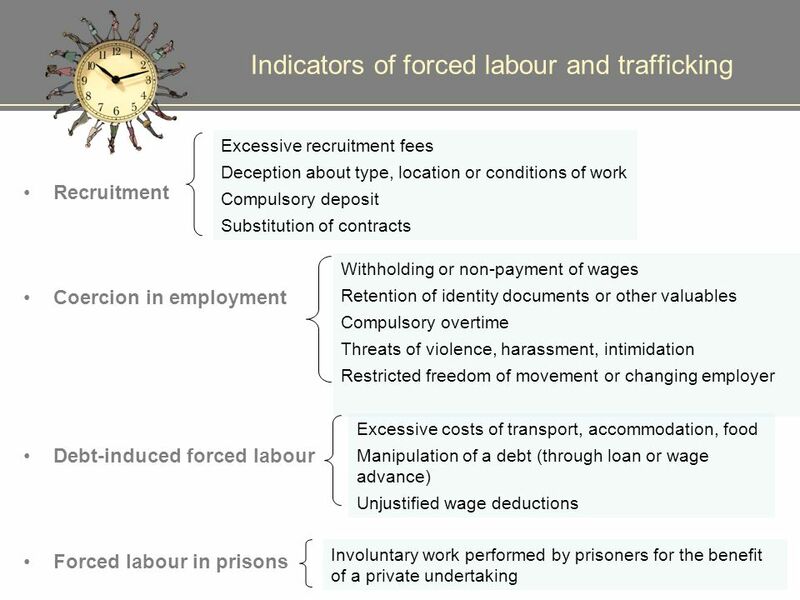 Modern-day slavery: an introduction What is it? What can be done? How can you get involved? 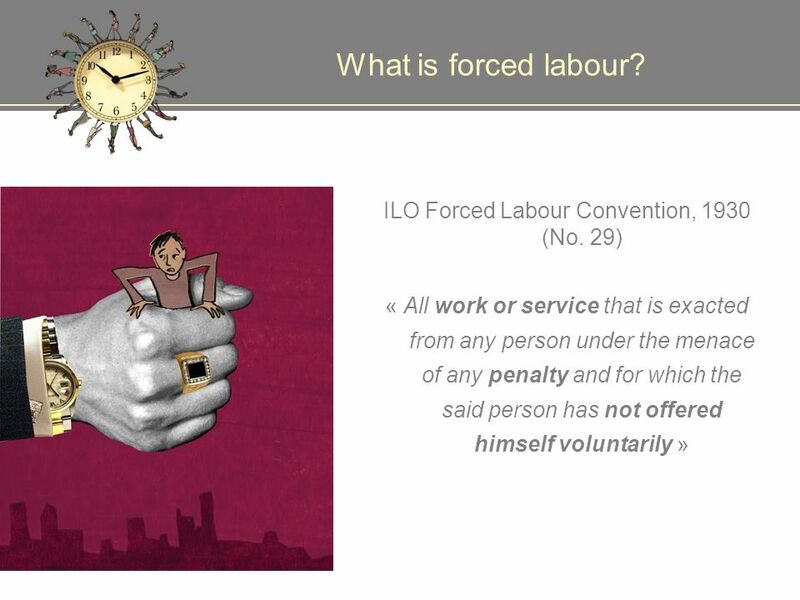 INTERNATIONAL LABOUR ORGANIZATION Conditions of Work and Employment Programme (TRAVAIL) 2012 Module 2: Maternity Protection at work: For whom? Maternity. Working for development with Not State Actors Two examples from Iscos-Cisl Project in developing country: “Strengthening civil society participation to. 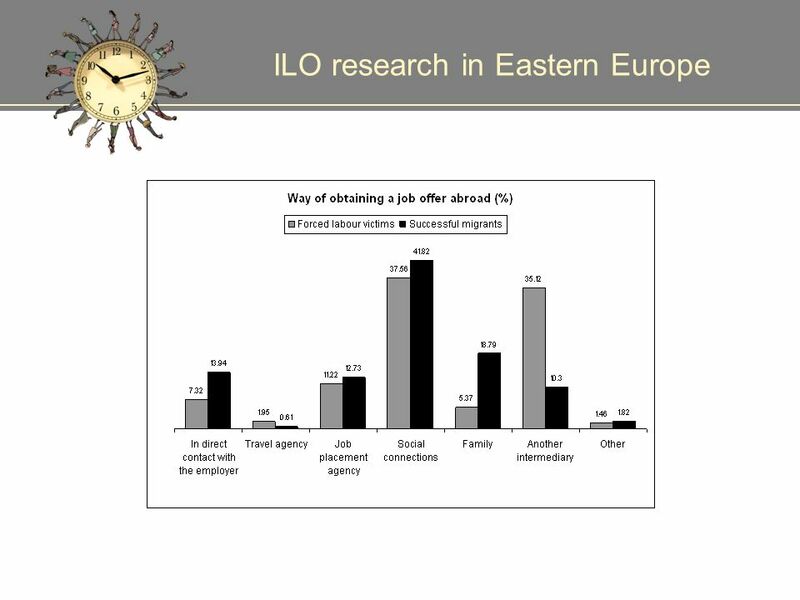 Petra Burčíková, Director, La Strada CZ Human Trafficking and Forced or Exploitative Labour in the Czech Republic - research conclusions. 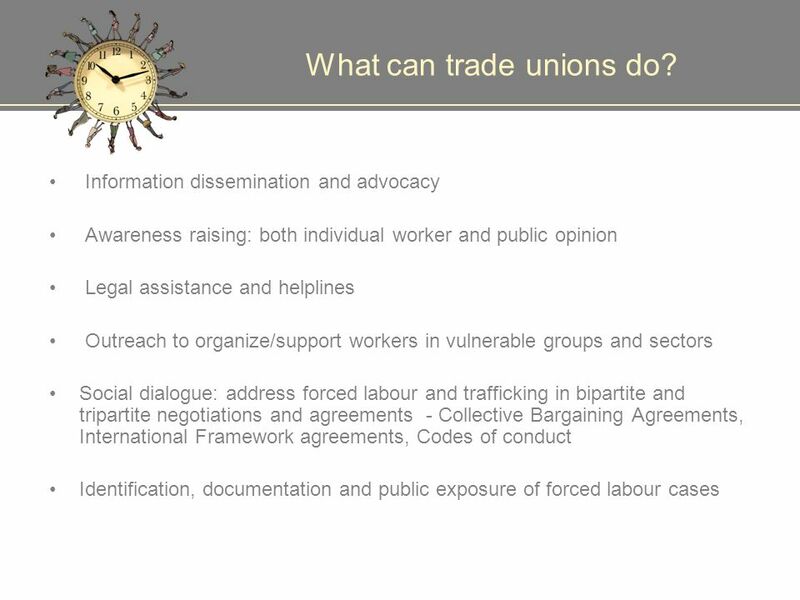 Equality and Non- discrimination at Work Basics of International Labour Standards. Corporate Responsibility and Ethics in the Global Supply Chain affecting Kenya The role of CSR Codes of Conduct How can we use this development proactively? Task Force on the Quality of Employment Dimension 1. 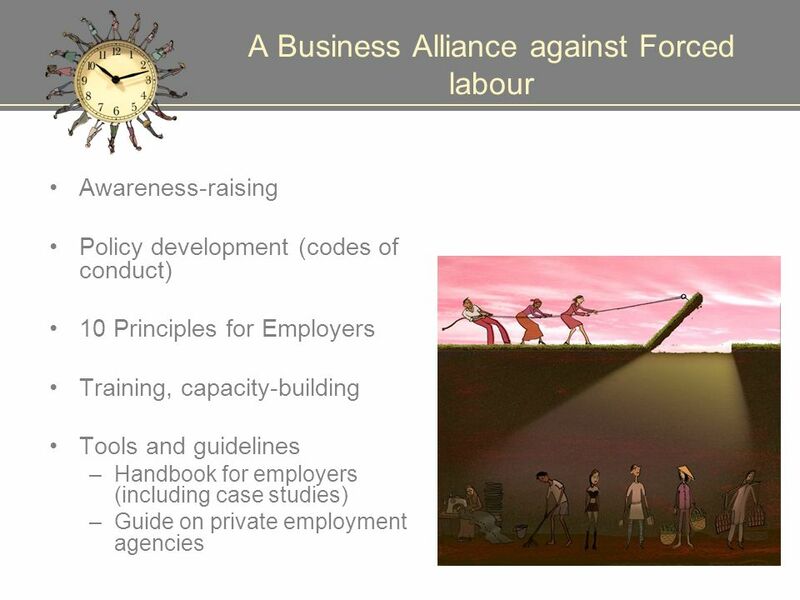 Safety and Ethics of Employment: Forced Labour By Igor Chernyshev Paris, 12 June 2008 Bureau of Statistics. 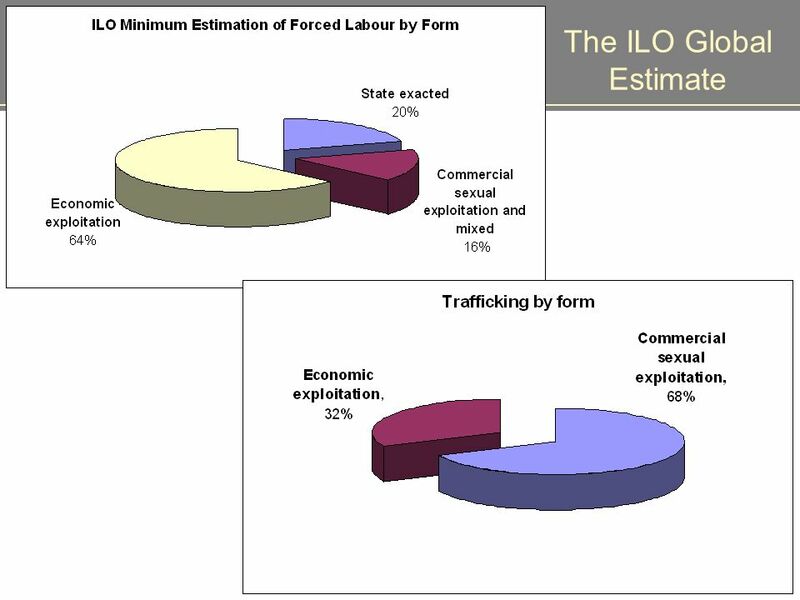 Indigenous and Tribal Peoples | | What is Forced Labour? How does it affect indigenous and tribal peoples ? What. Migrant worker rights and labour trafficking in rural settings Human Trafficking for Forced Labour Forum: April 23rd, 2013 Alfredo Barahona, Migrant and. 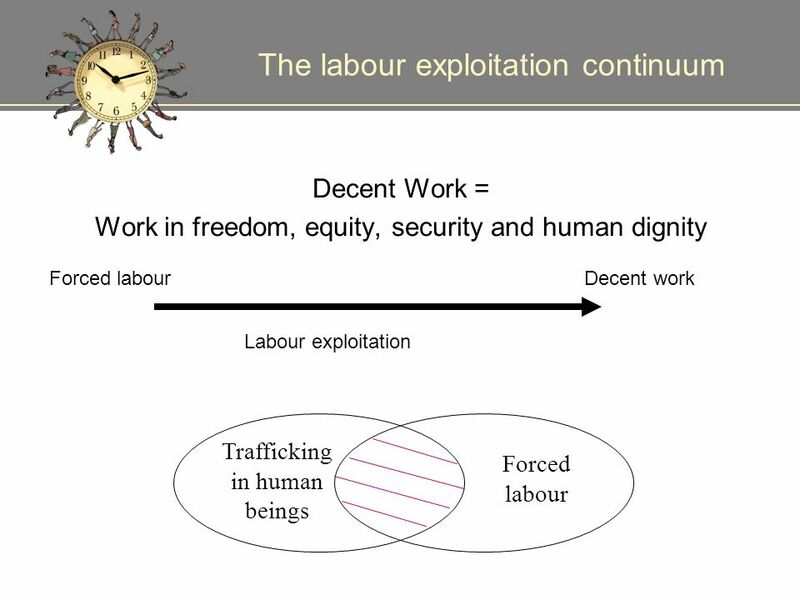 No Way Forward No Going Back Identifying the Problem of Trafficking for Forced Labour in Ireland. Managua, 3 de mayo de 2012 Using a Gender Approach for Policies on Protection of Migrant Workers by Consular Authorities Berta Fernández, Regional Coordinator.